The Rio Olympics Grand Prix Dressage has been going on the last 2 days. There were 60 horse and rider combinations. Of those 60 combinations, 59 completed their test. 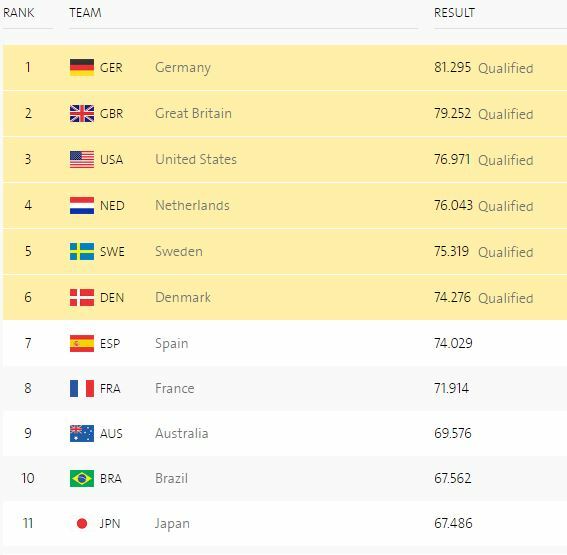 Below you will find the current Dressage Standings at the Rio Olympics going into the Grand Prix Special. Watch the Grand Prix Special on Friday to see how the Dressage Finishes at the Rio Olympics! ← Previous Previous post: What is Needed for Training Level? Next → Next post: What Makes a Grand Prix Special Different from a Grand Prix?